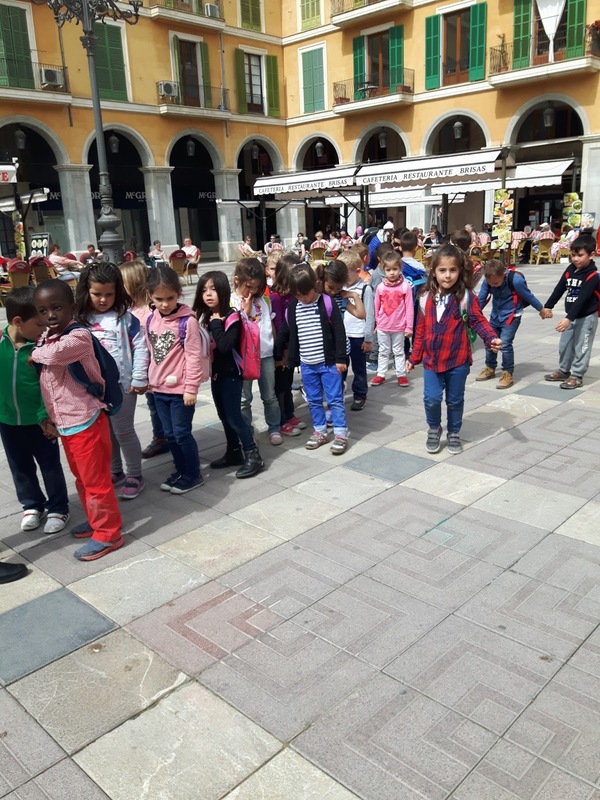 LA SORTIDA D'AQUEST DARRER TRIMESTRE FOU A LA FUNDACIÓ JOAN MARCH DE PALMA. 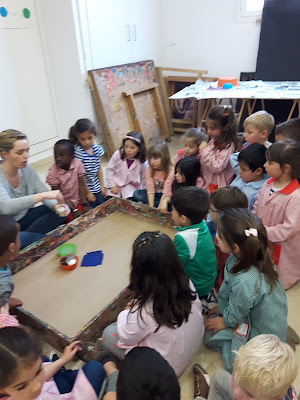 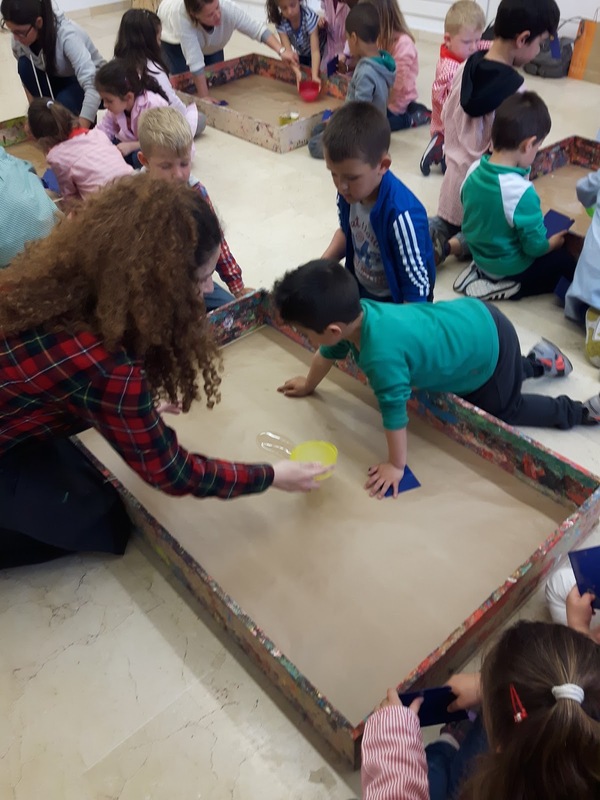 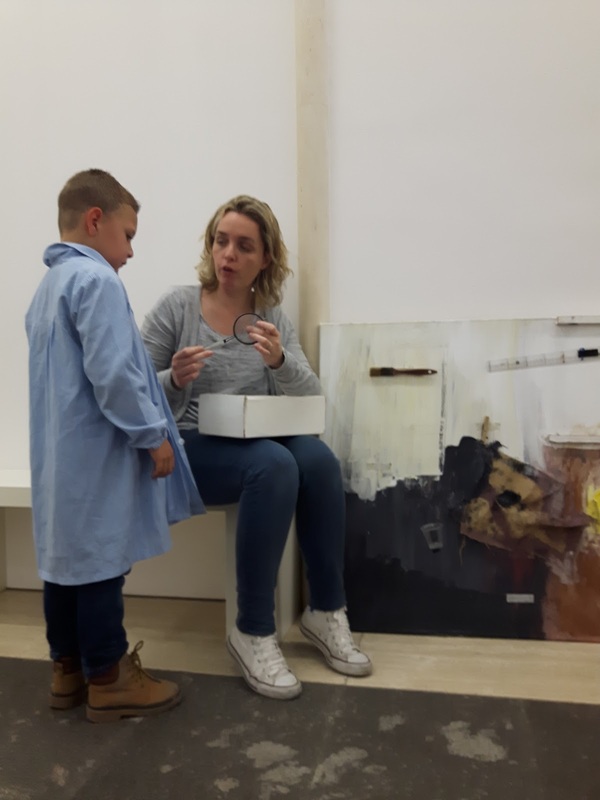 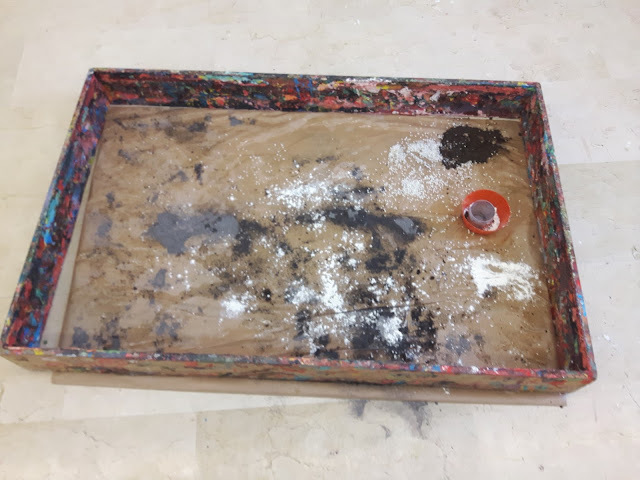 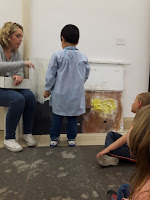 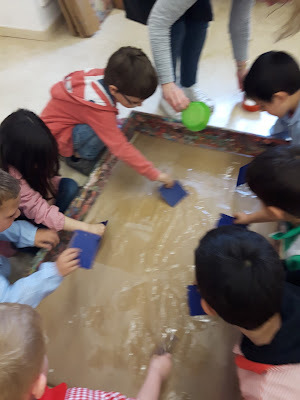 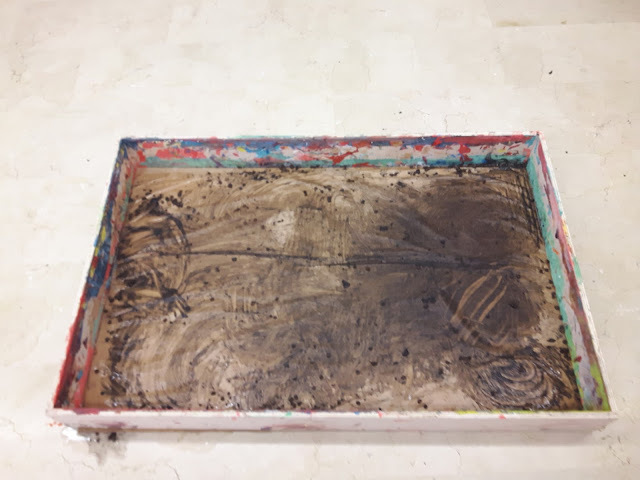 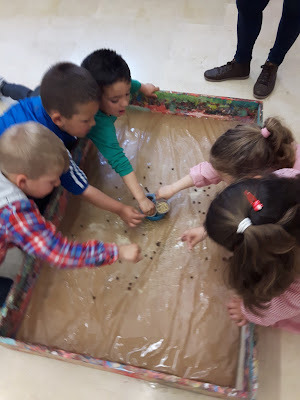 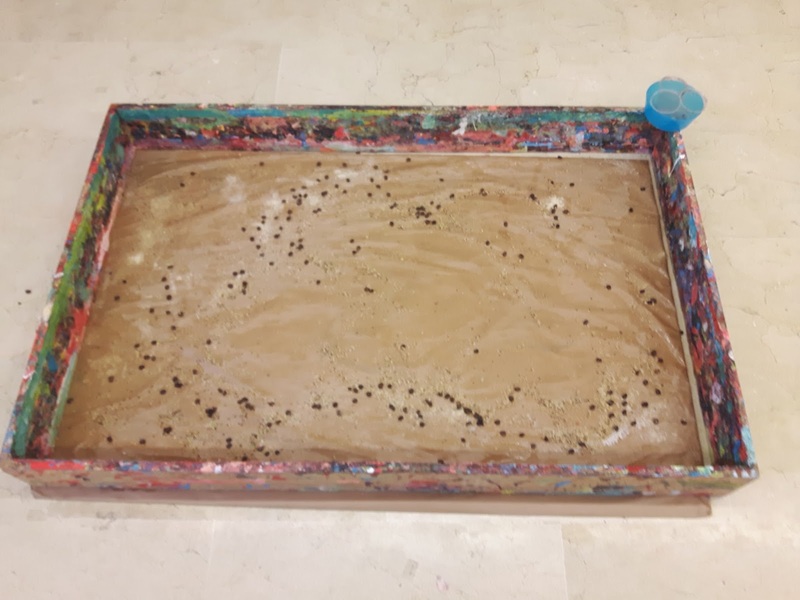 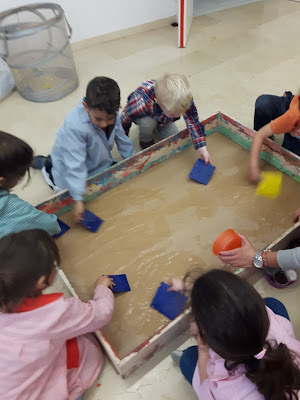 A CLASSE HAVÍEM PREPARAT LA VISITA, REALITZANT ACTIVITATS, COM PINTAR AMB CARBÓ O OBSERVAR I REGISTRAR L'EFECTE DEL PAS DEL TEMPS EN UN PLÀTAN. A MÉS, POGUÉREM JUGAR AMB LES "CAPSES SENSORIALS", QUE JA VOS MOSTRÀREM A UNA ENTRADA ANTERIOR DEL BLOG. 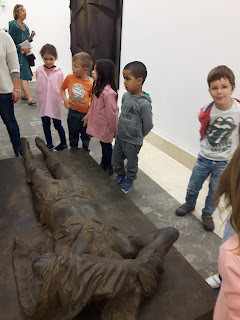 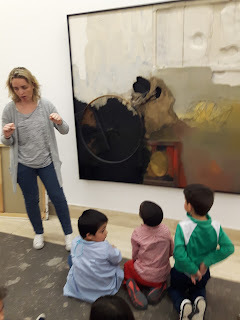 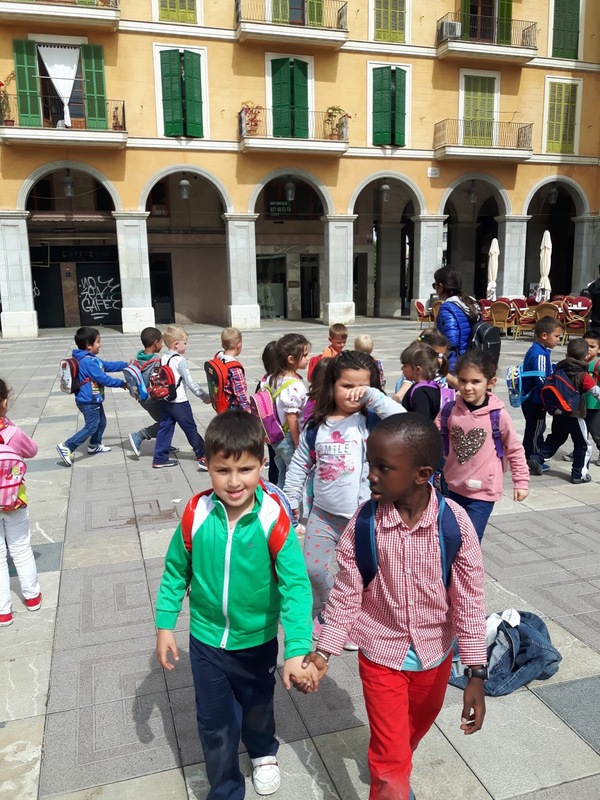 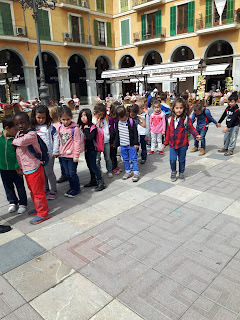 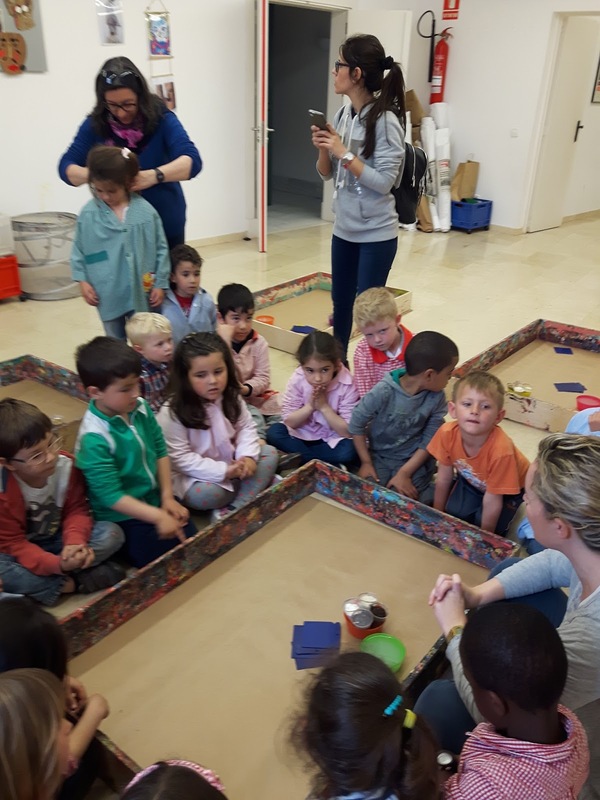 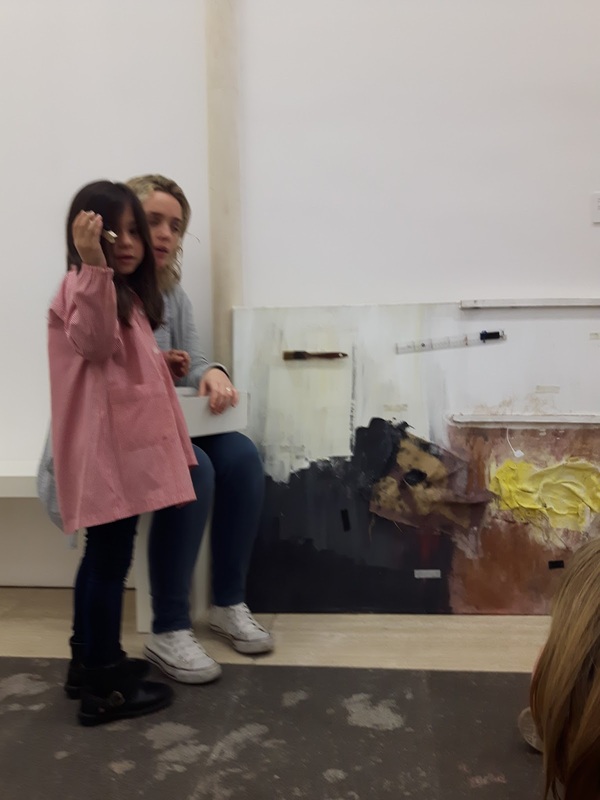 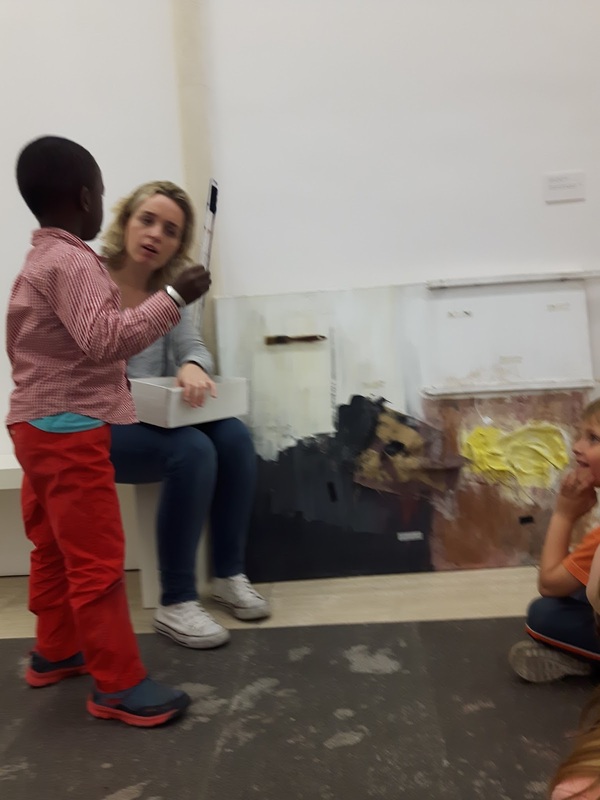 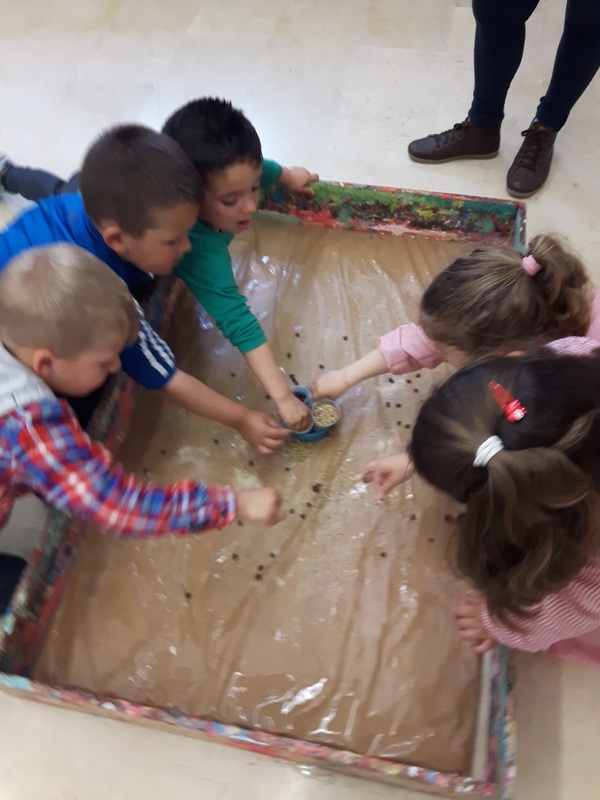 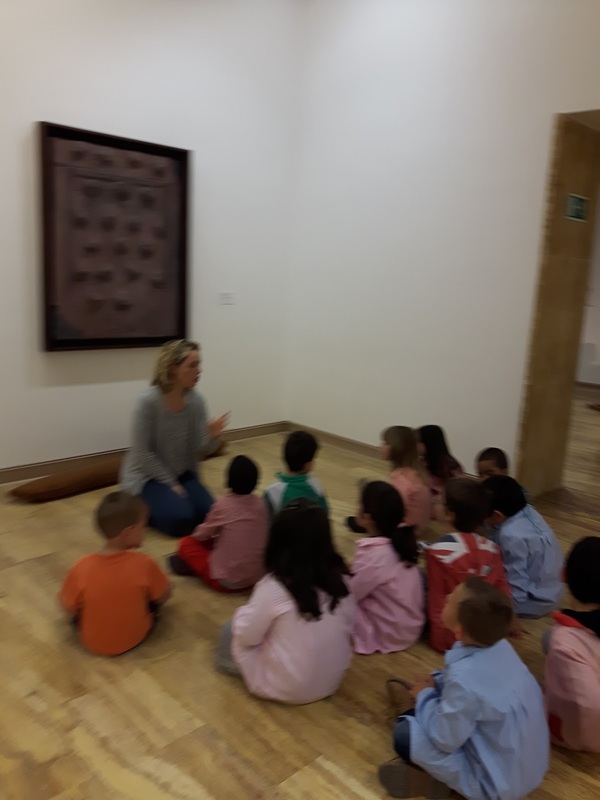 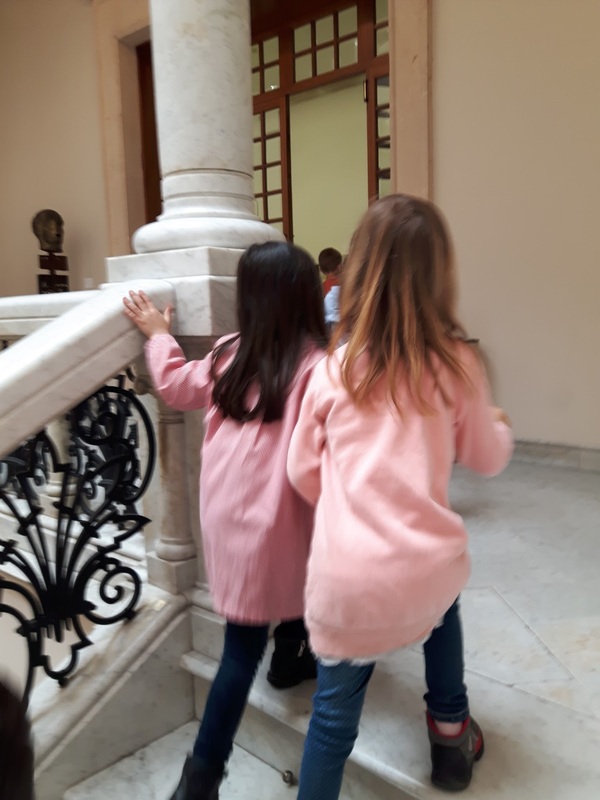 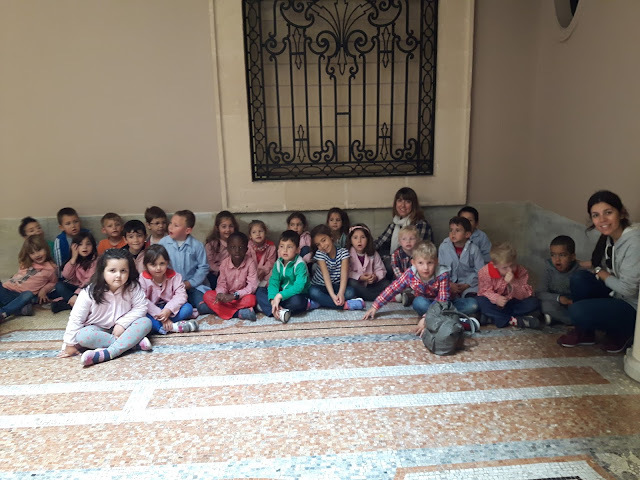 UN COP AL MUSEU, NA "MAR", LA NOSTRA MONITORA, ENS ENSENYÀ QUADRES QUE JA HAVÍEM VIST A LA PANTALLA MÀGICA DE CLASSE. 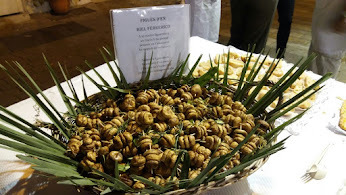 ALLÀ, POGUÉREM PENSAR DE QUÈ I COM ESTAVEN FETS. I POGUÉREM PARTICIPAR EN LA CREACIÓ D'UN QUADRE COL·LECTIU, FET AMB ELEMENTS DE TOTA CLASSE. 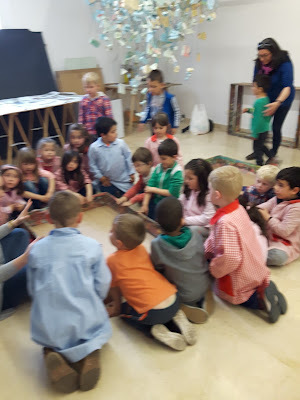 I AMB UN POC DE COLA, I LA NOSTRA IMAGINACIÓ, ENS QUEDAREN TRES QUADRES FANTÀSTICS. 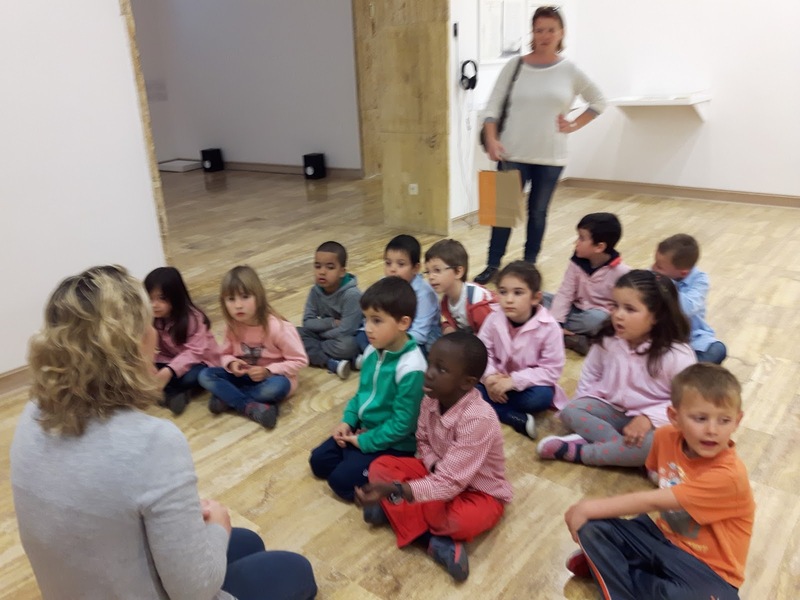 QUAN ELS NOSTRES COMPANYS VAGIN D'EXCURSIÓ A LA FUNDACIÓ, ENS DURAN LES NOSTRES OBRES D'ART. A MI, UNA SORTIDA BEN COMPLETA!